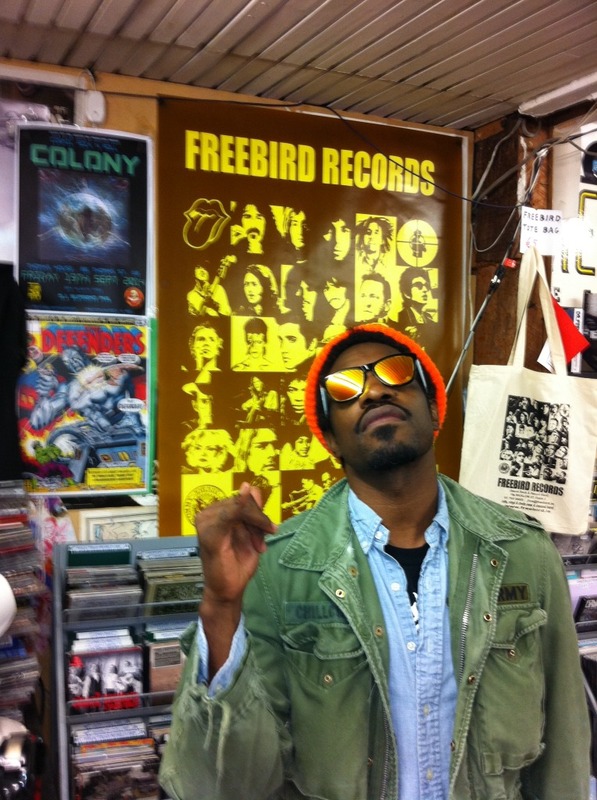 Andre 3000 just popped in! Nice to see Andre 3000 of Outkast once again! He dropped in en route to Electric Picnic 2014.